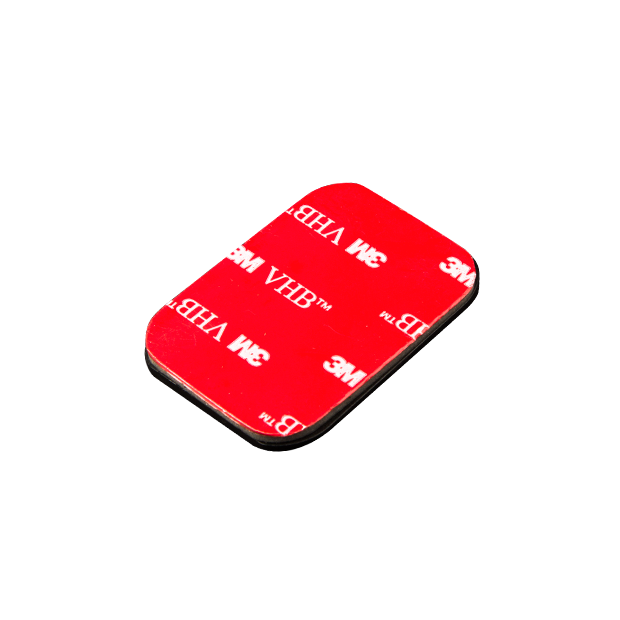 Pack of 3 x Muvi 3M™ Flat Adhesive Mounts for use with your Muvi KX Series, Muvi K-Series or Muvi HD camera. 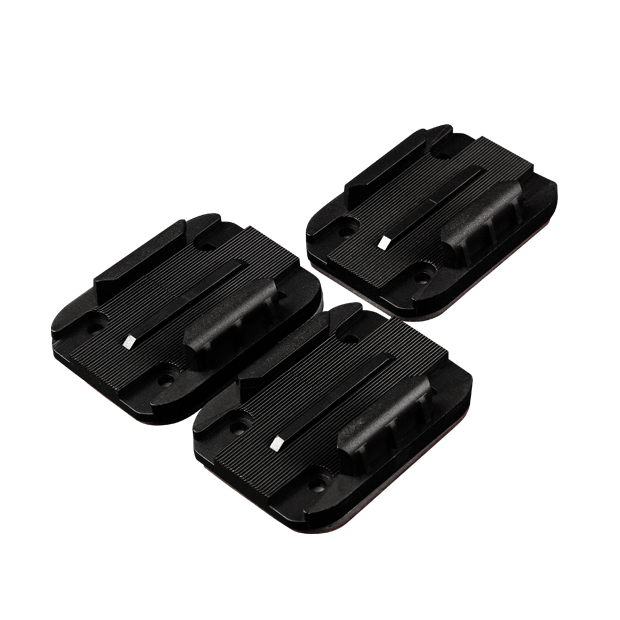 These mounts allow you to mount your Muvi camera securely to any flat surface. They will hold your camera securely in place but can easily be removed by applying heat, such as using a hair dryer.